Are You Using These EQ Strategies in Your Coaching? 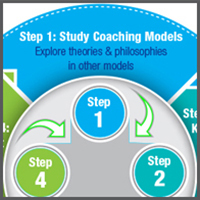 In this LIVE Teleseminar Merci Miglino discuss the importance of a Coaching Model for coaches. Merci also explains how coaches can rely on a coaching model in taking its process and using its fundamentals for their use.